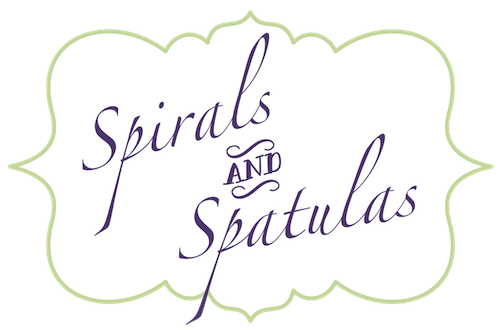 Spirals & Spatulas: Strawberry Picking! 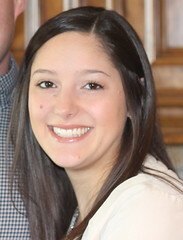 A few weekends ago, Jeff had a guys' weekend with some friends and went camping, and my parents went to Fort Worth to pack up my middle sister's college stuff, so I got to have a girl's weekend at home with my littlest sister, Karoline! 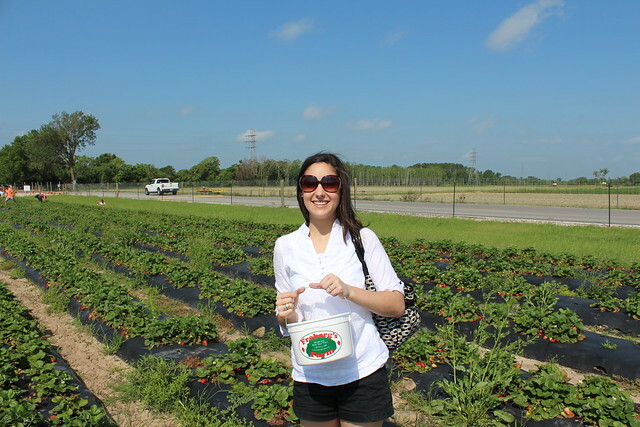 Karoline's always up for joining me on a silly adventure, so when I got it into my head that we should go strawberry picking, she was equally excited and didn't mind the hour-long drive at all! 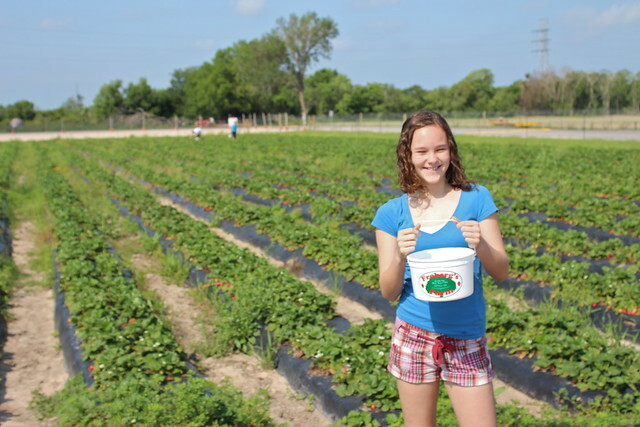 We went to Froberg's Farm, about an hour away, and we had such a blast! 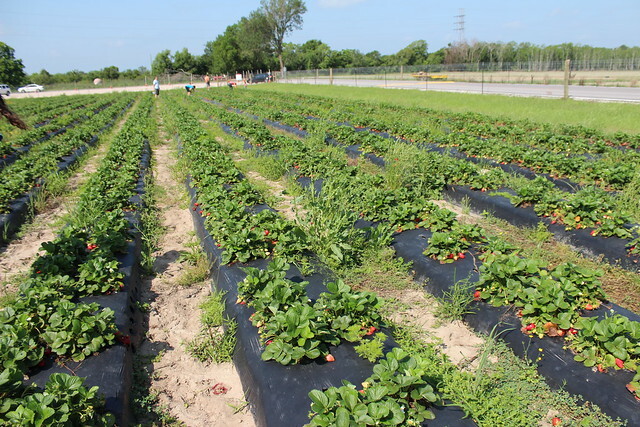 Normally the strawberry season ends around Mother's Day here in Houston, but thanks to some unseasonably cool temperatures this spring, they were still going strong in the end of May! 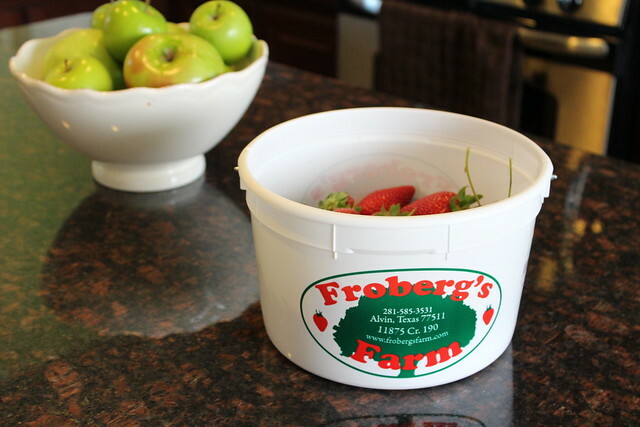 We got a cute little bucket, and we set out to pick some yummy strawberries! 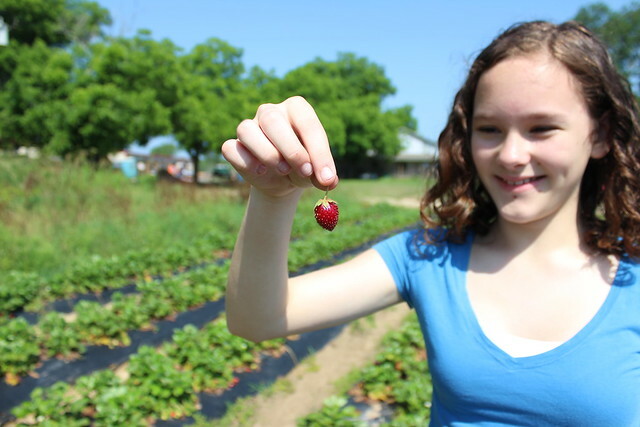 We had read online that the smaller ones tend to have better flavor, so we avoided the ginormous ones and looked for the small, bright red, and firm ones! 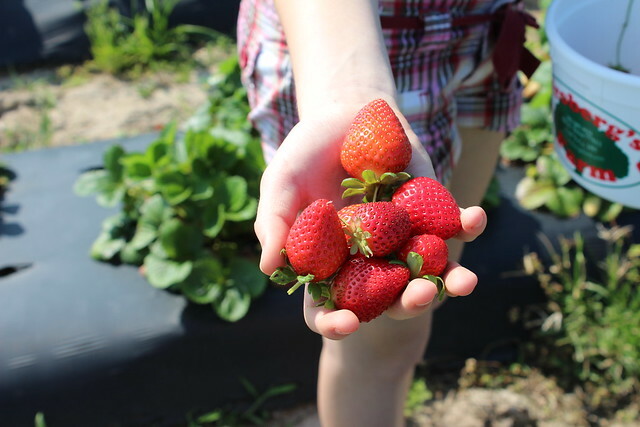 The teeniest, tiniest strawberry! 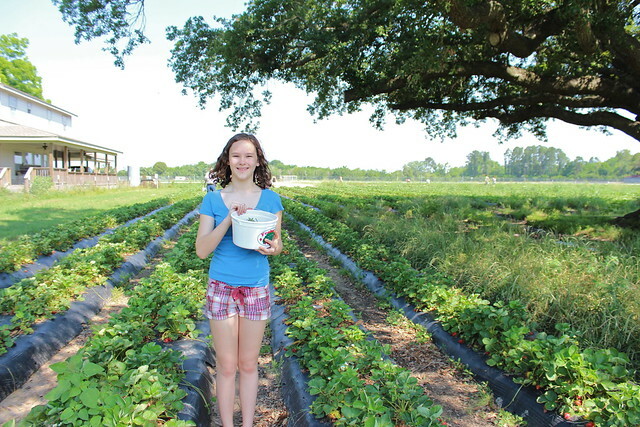 Karoline may or may not have eaten that one immediately. Haha! 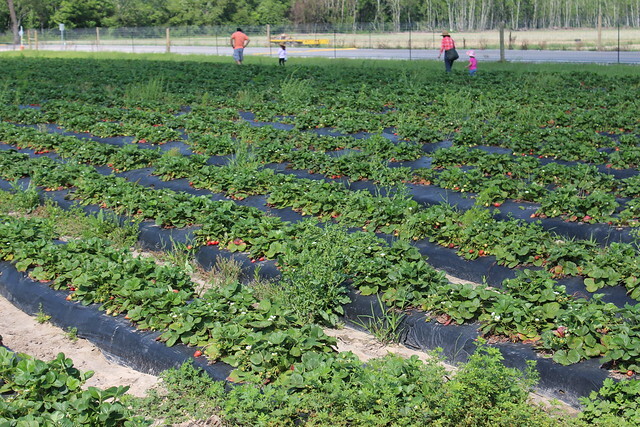 It ended up being a beautiful day, so it was really nice to stroll through the rows and rows of strawberries! 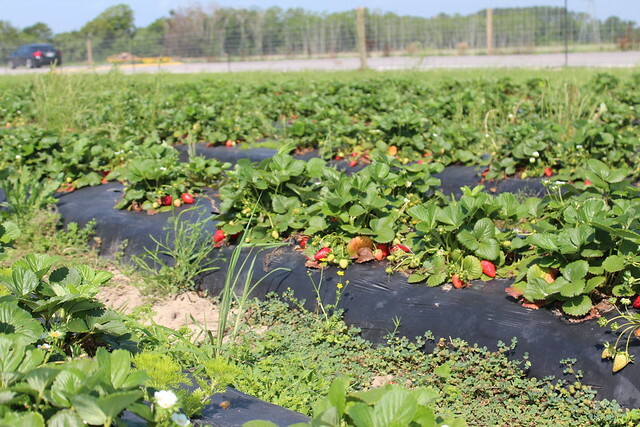 Every time I do something like this (strawberry farm, Christmas tree farm, pumpkin patch, whatever), I convince myself that we should move to the country and open a strawberry farm (or Christmas tree farm, or whatever) and live a simpler life. It's just so pretty out there! Except I'm pretty sure it would not be a simpler life because we're not really that good at growing things. Revising contracts? I'm pretty good at that. Growing trees? Not so much. 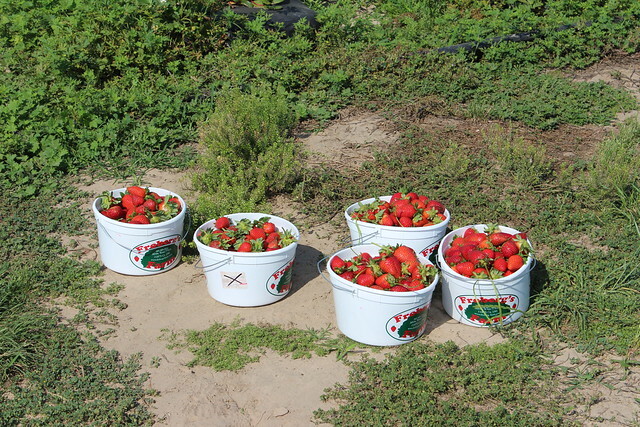 In the end, we took home a bunch of delicious strawberries! 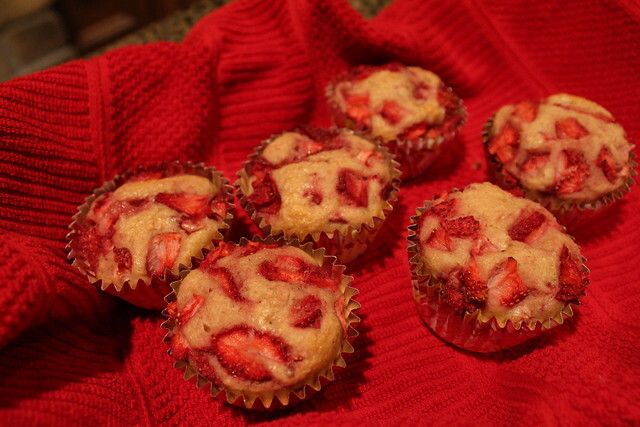 And we made strawberry muffins! Mmmm! 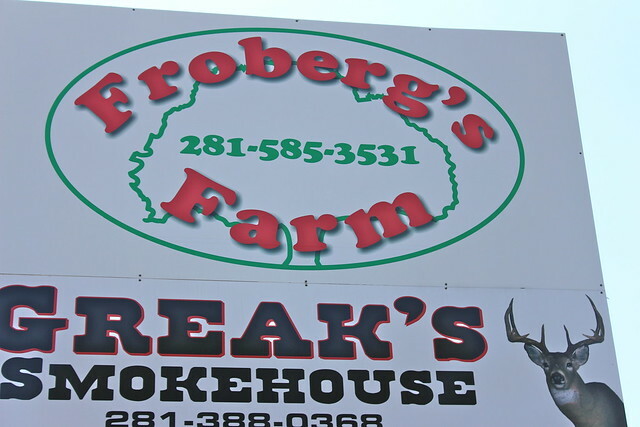 We'll be back next year, Froberg's Farm! How fun! 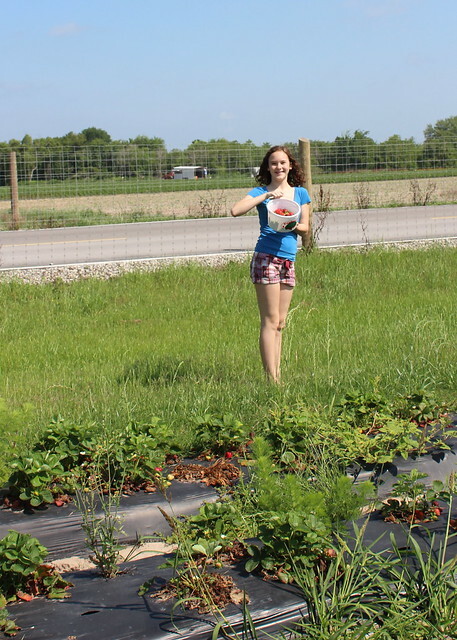 I love picking fresh fruit! 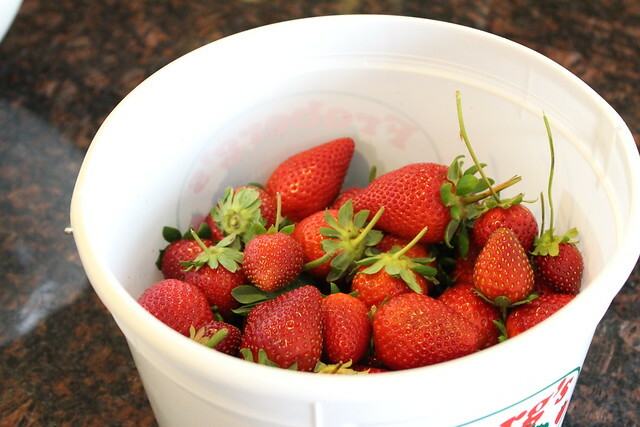 Nothing better in the world than fresh fruit! 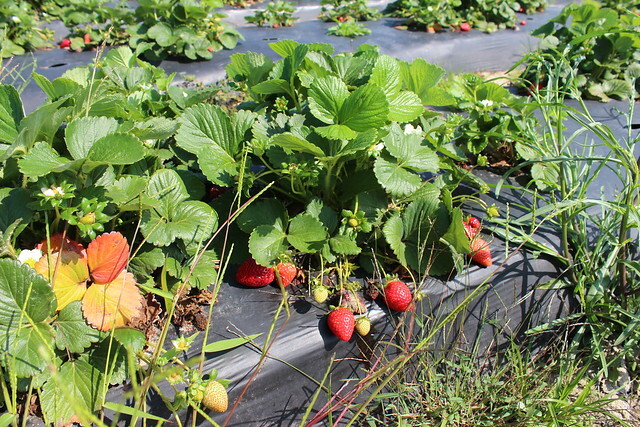 I need to get myself to a strawberry patch too before it gets too hot.